It's the morning! So, morning post! This post is a review. This morning's review is about Warrior Cats (The Series). I am already on the 3rd book, and so far, it's an amazing series! It's about the main 4 clans who meet every full moon in the Fourtrees. I'm not gonna tell you any spoilers. Some of the main characters are Firepaw, Graypaw, Ravenpaw, Tigerclaw, Spottedleaf, Bluestar, and more. The big 3 are Firepaw, Graypaw, and Ravenpaw. Friendly tip, read the first book, then second, then third, and so forth. That's enough blogging for now, bye!! 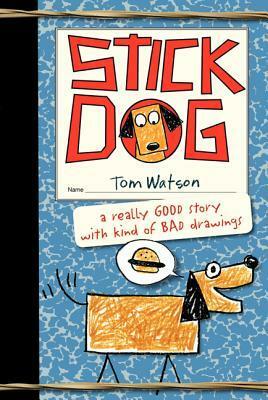 I have been reading many books that look at words in interesting ways. One of them is Words with Wings by Nikki Grimes. Here you can listen to a few parts read by her. 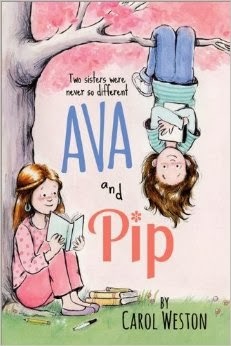 Another book I really like is Ava & Pip by Carol Weston. It is a story of two very different sisters and about how words can be very important. Both of these are very good books! Let me know what you think.